We are proud of the various charities that our company and team members support ! THE NEW VA MORTGAGE ADVANTAGE A VA Loan has many advantages that make it one of the most appealing paths to home ownership and this great benefit is reserved exclusively to those who bravely served our country and select military spouses. When combined, the benefits of the VA mortgage allow service members and Veterans to take advantage of substantial cost savings under qualification requirements designed specifically for members of the military and their unique needs. At 1st Florida Lending Corp, we have been closing Commercial Real Estate and Investment Property Loans in Florida since 2007 offering fast funding by seasoned professionals. We offer a full range of Commercial Real Estate and Investment Property Loan programs including No Income Verification, Self-Employed, Full Doc, No- Doc and Stated Income for any property type and financial situation. Most home buyers with all of there ducks in a row, it’s not far fetched to assume that you’re good-to-go with getting a conventional mortgage loan that conforms to all of today’s lending standards and guidelines. Think again. Many times once we review a borrowers credit history and financials. They could actually be a candidate for a non-conforming loan and don’t even realize it. More importantly, there is a significant differences between a conforming and non-conforming loan. If you are a prospective home buyer and curious about whether they would qualify for a conforming or non-conforming loan. Let us help guide them to shed some light on this sometimes confusing and complicated mortgage term. Buying a home in today’s market can be competitive. The question is how can you stand out from the crowd of other home buyers? More importantly. What if you could be fully approved before selecting a home? 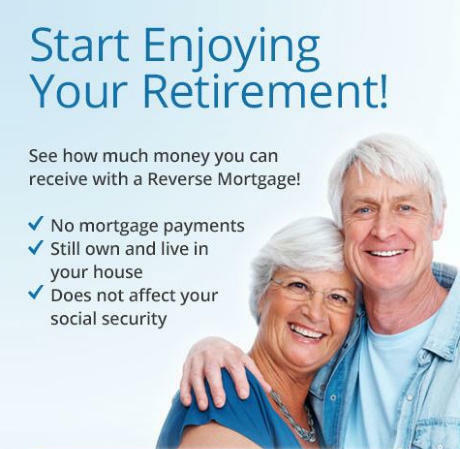 Well now they can with our new program called Get Fully Approved – Before you Move Program! This is not a pre- qualification or pre-approval. But rather a fully underwritten loan approval in your hand and ready to go! Get Fully Approved – Before you Move Program! Allows home buyers to shop for a home having the confidence to make an offer knowing that your loan has already been fully approved by underwriting. With this in hand will position home buyers far ahead of the crowd of competing home buyers for the sellers consideration to close the deal. YOUR LOAN PROGRAM ! YOUR MORTGAGE ! YOUR TERMS! Not Sure What Loan Program Works Best for YOU ? move faster and with more efficiency as we make every effort to help Realtors succeed. All that is needed once a home is selected is the property address, followed by the executed contract and certified appraisal to clear the final conditions and receive a clear-to-close.